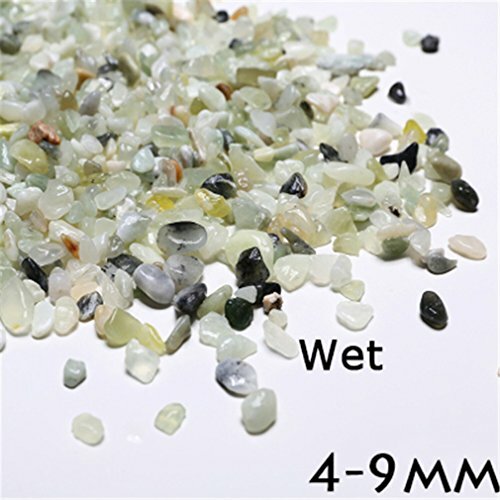 HOUSES Micro Landscape Garden Decoration Sand Aquarium Water Fountain Figurine Mini DIY Accessories B 021 4-9mm About 30g | Fountain City Art Ctr. Delivery:Standard shipping usually takes about 7-15 business days. If you have any questions about this product by HOUSES, contact us by completing and submitting the form below. If you are looking for a specif part number, please include it with your message.